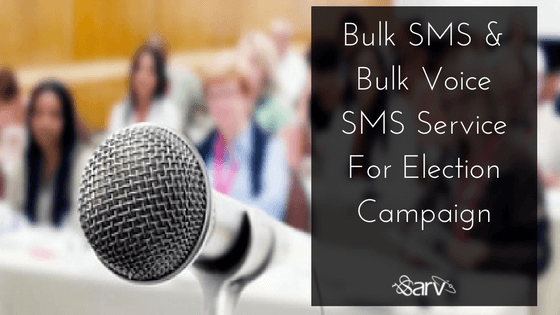 This post is inspired by our recent SMS Marketing and Voice Broadcasting posts. Thanks for sharing the information. love to read the blogs.